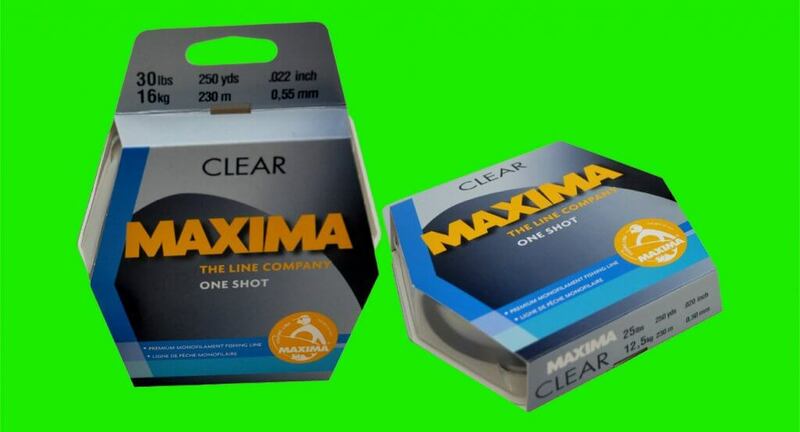 Maxima, a company that has produced quality monofilament fishing lines for decades, has now upped its game once again, with the introduction of Maxima Clear! The new Maxima Clear fishing line is incredibly strong and easy to handle, yet retains the tough, high-durability finish that maxima has always been known for. It has outstanding knot strength, exceptional abrasion resistance and low memory to improve casting distance. On top of that, its clear finish makes it difficult for fish to detect under water. Maxima Clear meets a wide range of freshwater and saltwater fishing situations, from casting and jigging to trolling and bottom fishing. It is available in Leader Wheels, with poundages between 1-30lb, Guide Spools, with poundages between 6-50lb, and Service Spools, with poundages between 2-130lb. There really is a Clear spool to meet just about any fishing situation.